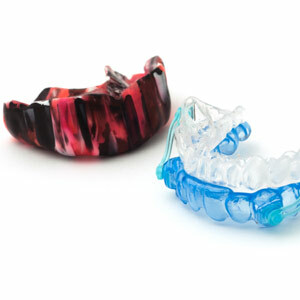 More Pros Are Using Mouthguards...So Should You! - Gregory L Palozola D.D.S. P.C.